Rockford Fosgate announced the launch of its first direct replacement subwoofer for BMW. 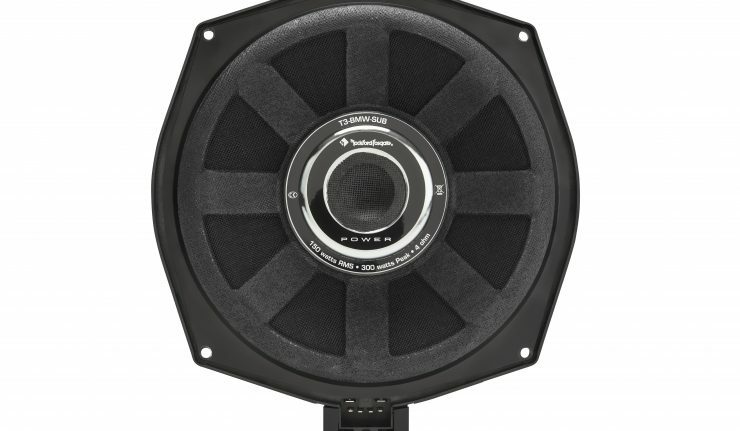 The 8-inch, 150 watt RMS, Power T3-BMW-SUB will be available next month at select Rockford certified dealers at $299.99 suggested retail price. It fits select BMWs 2004 to current. The Direct Fit Slim Subwoofer is made in Germany to replace or upgrade factory BMW models. 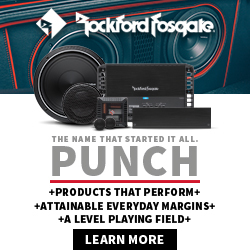 It uses a neodymium motor structure, and uses the BMW factory connector for easy plug-n-play operation, said Rockford Director of Loudspeaker Engineering, Drew Kallen. 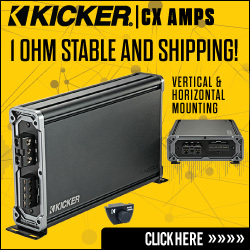 The 4-ohm slim subwoofer is Klippel-verified. It includes a Bimax spider and a 2-inch voice coil with high temp aluminum former. Customers can determine if their BMW is equipped with a subwoofer using Rockford’s Vehicle Fit Guide at www.rockfordfosgate.com/products/vehiclefitguide.